As a country, it is proud of our businessmen to perceive security measures as a citizen consciousness and adopt them in the production conditions of the highest level of production. With the security measures taken by the people of all countries, especially their personnel, they constitute exemplary consciousness. They guarantee the future of the country by considering not only today but also tomorrow. Waste containers are among the other production measures taken by our business staff. Chemicals produced in various types of factories, medical or toxic substances and waste substances are increasing as waste products after manufacturing. These waste materials are sent to waste disposal facilities established by the state and private sector institutions and prevented from causing damage to nature. It is very dangerous to collect waste materials after manufacturing in ordinary, beautiful environments in the factory before going to the conversion plant. You and your staff are forced to work side by side with the main risks, such as explosion, burning or poisoning. 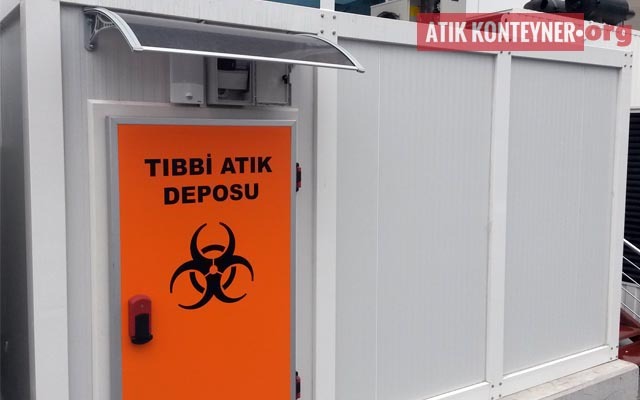 It is a legal requirement that such hazardous wastes be kept in areas with precautionary storage properties. 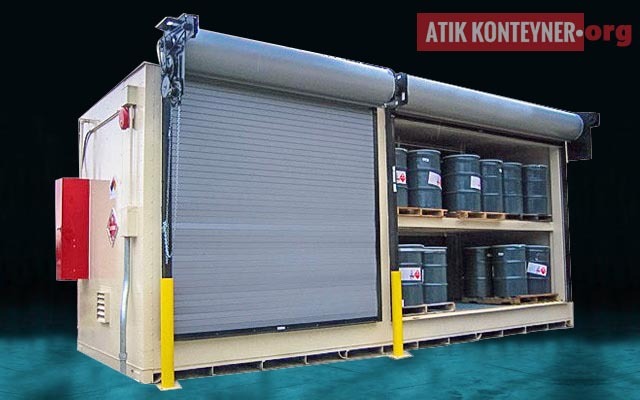 The most important waste storage area stands out as waste containers. 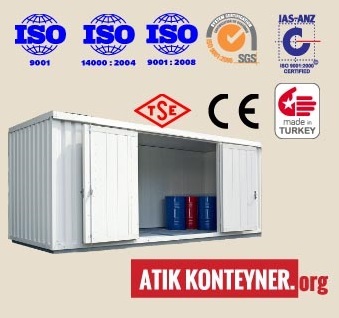 With the manufacture of special container products such as medical waste, hazardous waste, chemical waste, paint waste, thinner waste, battery and Pi waste, domestic waste, house waste, the most known brand of Turkey is Yuvam Container. info@yuvamkonteyner.com you can get information via e-mail address and make custom waste container manufacturing in your technical specifications.